Home Off Beat	‘Love you mom’ tattoo! Mothers! Theyâve toiled, theyâve sacrificed, theyâve done more than we can ever imagine possible. If ever you feel short of words to express how much you love her, hereâs an idea. 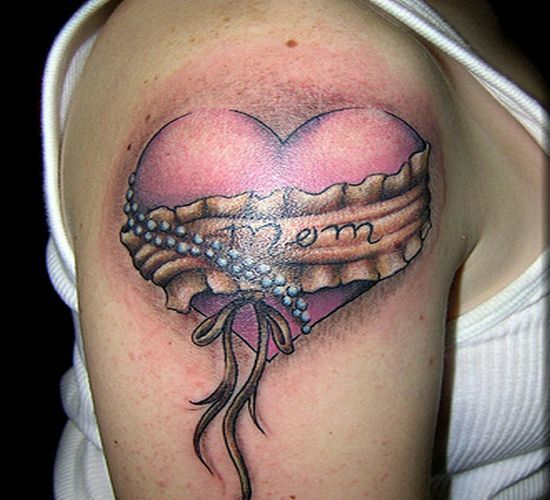 Pictured here is a cute heart tattoo with âMomâ etched in between. In the fast paced life, we just have no or very less time to be with our near and dear ones. Getting this kinda tat makes you remember your mom, each time you see it and is indeed a nice gesture to express your love for your mom.